Haute & Restless – In relentless pursuit of style. In relentless pursuit of style. I’m a fan of strong women in business, and while I’ve always known who she was, I didn’t know much about her work. Rising out of tragedy, Donatella has kept her family’s fashion house relevant for 20 years. It’s a brand best known for a very distinctive point of view — loud prints, gold, Italia baby. But Donatella has made some smart fashion and public relations moves, especially with the help of celebrities. Even though it’s not the biggest fashion house, Versace gowns grace the red carpet every season, and some of the most notable dresses in red carpet history have been Versace. Think J.Lo. in that plunging green gown (after seeing Donatella wearing it) and Angelina in black velvet showcasing her now infamous right leg. 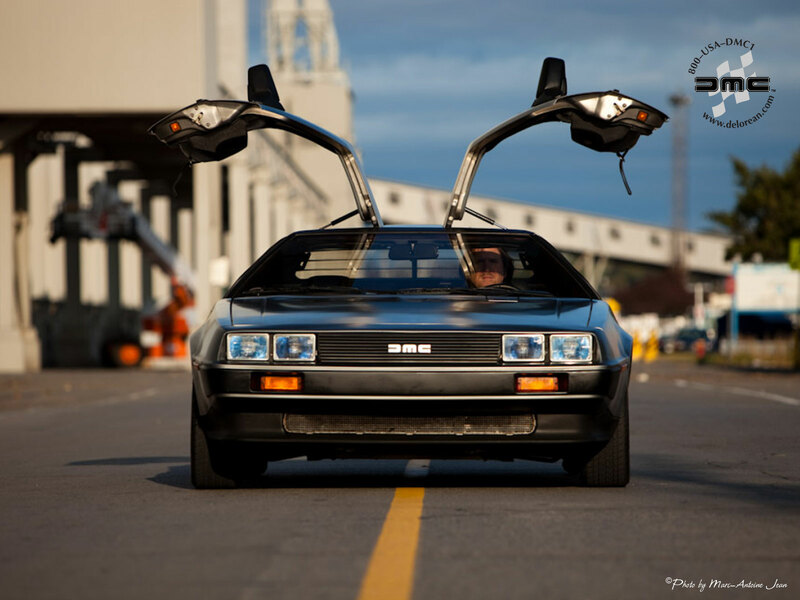 The DeLorean has a striking silhouette with its gullwing doors and spartan stainless steel finish. Despite its looks, at 130 horsepower, it plodded its way up to 60mph in 10.5 seconds and had generally poor performance. Fittingly, in one episode of Comedians in Cars Getting Coffee, Jerry Seinfeld and Patton Oswald find themselves having to take an Uber after their DeLorean breaks down. John DeLorean, himself, was a heavy hitter in the automotive industry — responsible for one of the original muscle cars — the 1964 Pontiac GTO. He has been described as a “flamboyant automobile industrialist” and the father of the glamour car. In 1975, he started the DeLorean Motor Company with the dream of creating an affordable sports car. The DeLorean DMC-12 was born in January 1981 in a Northern Ireland factory just outside of Belfast. It came in five-speed manual or three-speed automatic. Despite investments from the likes of Johnny Carson, Sammy Davis, Jr., and the British government, the company was short lived, filling for bankruptcy in 1982, leaving a legacy of just 9,000 cars ever produced. In 1995, a new privately held DeLorean Motor Company would surface, with Liverpool-born mechanic Stephen Wynne at the helm. His company continues to service and restore those DeLoreans that remain today. He even has plans to bring back a small number of these cars for 2017. Only recently have I stumbled across the magical world created by Kiel James Patrick and his wife Sarah Vickers, a wormhole that started by following their golden retriever Bennie on Instagram. At once I was hooked, and sucked into a world of New England beaches, classic cars and historic mansions, dripping in Americana. For Kiel and Sarah, the journey began by selling rope bracelets out of Kiel’s parent’s garage, and has since turned into a full fledged clothing brand, online and in stores, as well as a slew of partnerships with other brands like Kate Spade and Brooks Brothers. Even their internship program is unique, and billed as Camp Foxhawk Adventure School, which promises “sailing trips, polo matches, bonfires on the beach, tennis, canoeing, classic cars, waterskiing, soirees… the quintessential New England summer of a lifetime.” Interns will learn about “American-made manufacturing, retail, social media marketing, brand photography, and product development.” Town and Country has even recapped previous summers at the camp. 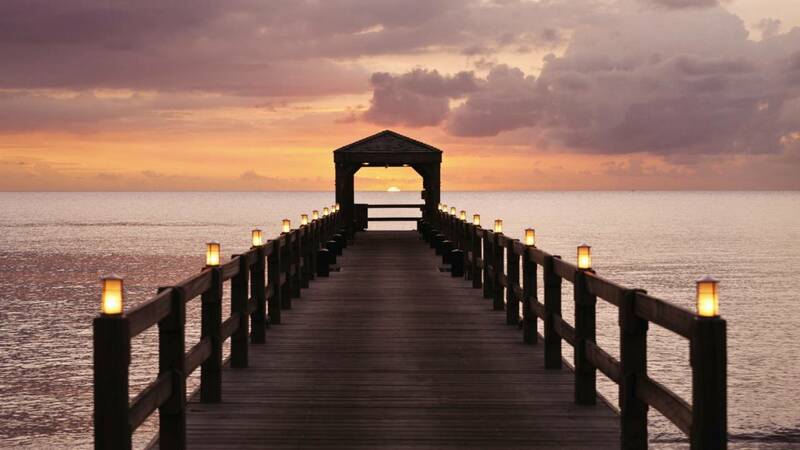 Photo from Four Seasons Nevis West Indies. Tucked away in the northern part of the West Indies, Nevis (pronounced “nay-vis”), is a quick water-taxi ride from St. Kitts. At just thirty six square miles in size, it’s quite a small island, but perhaps the best place to disappear for a few days. The ferry from St. Kitts will drop you in Nevis’ tiny capital, Charlestown. Part of the appeal for travelers is that the Nevisians have been able to keep the island off the radar. The beautiful, quiet beaches are one of the main attractions: a favorite is Pinney’s Beach. There’s horseback riding at the Equestrian Centre, climbing Nevis Peak (the volcano at the center of the island) or wandering around the Botanical Gardens. Nevis also has a unique tie to U.S. history, as the birthplace of Alexander Hamilton. Lin Miranda Manuel spent time in Nevis to get inspiration for the Broadway hit Hamilton. To get your own fix of history, visit the Alexander Hamilton House. 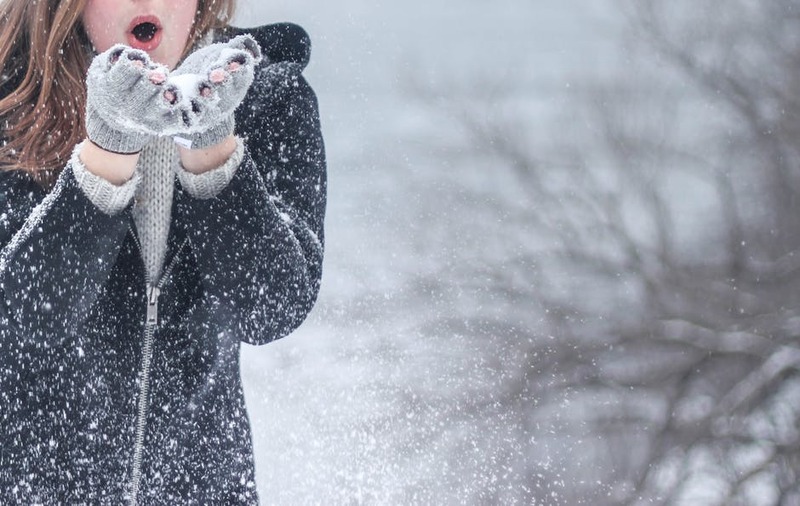 Weather-wise, temps hover around 80 degrees year-round, but keep in mind that July to November is the island’s rainiest season. For those headed to Nevis this summer, the Culturama Festival begins on July 21 and runs through August 2. Culturama celebrates the local Nevisian traditional customs and hopes to spread awareness of the island’s cultural heritage. Carnival is the biggest yearly event on the neighboring island of St. Kitts, starting in mid-December. The favored hotels to stay, according to TripAdvisor, include the Nisbet Plantation Club, the Four Seasons Resort Nevis and the Montpelier Plantation. If it so happens you’re looking to buy, a billionaire car magnate also recently put his home, the Seagrape, up for sale for a cool $7.2 million. Perks? Automatic citizenship in St. Kitts and Nevis.